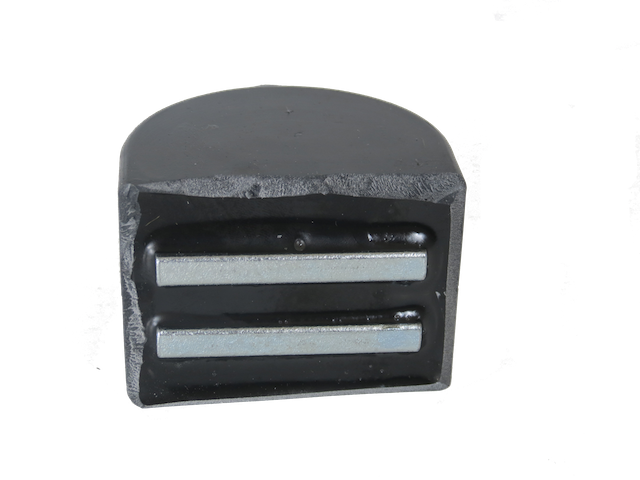 The Falconer Electronics C231-50R comes equipped with a durable ceramic magnet that creates a minimum 45 lb pull allowing you the flexibility to attach to any ferrous metal surface. 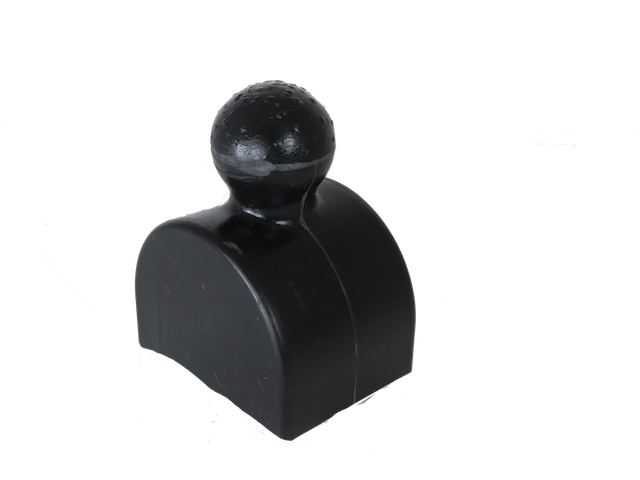 The magnet is enclosed in urethane rubber coating that is corrosion and temperature resistant. 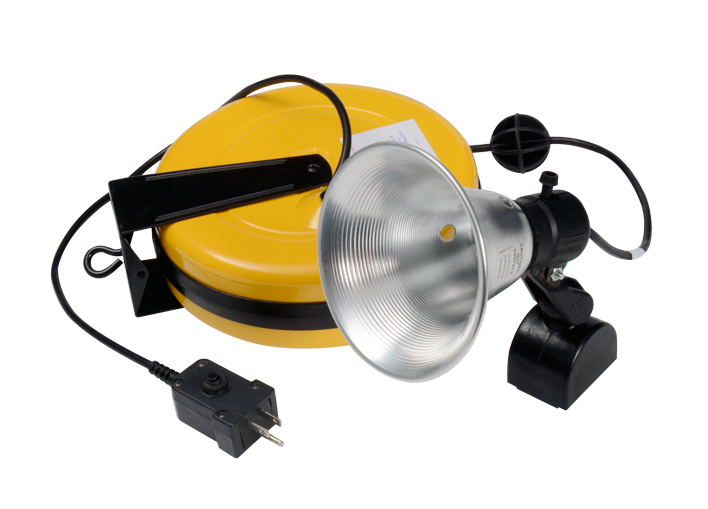 The 50 foot UL cord reel is retractable and comes fully adjustable allowing you to place lighting where needed along with the freedom to work with both hands. This magnetic cord reel reflector light comes with a 5-1/2″ spun aluminum reflector offering maximum reflection which provides ideal lighting wherever maximum illumination is required. 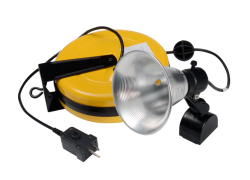 This magnetic work light is assembled in the U.S. with components that are purchased domestically and globally. LED light bulb sold separately.